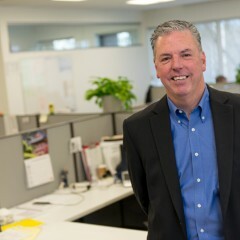 Neal Fay is the General Manager of Finish Line Staffing and has well over 25 years in High-tech, energy and advertising including many start-ups. Neal leads the Finish Line Staffing team and brings a wealth of experience with him to each and every client. He is also very active in a number of philanthropic endeavor, most notable riding in the Pan Mass Challenge for over 29 years. He is also an active member of the Smaller Business Association of New England (SBANE) is a board member of the Association of Employment Professionals (AOEP) and is an Auctioneer for many charitable events. 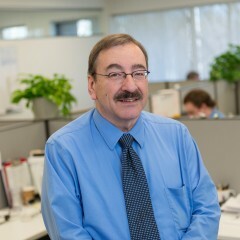 Bob Purcell has over 15 years as a staffing professional and a recruiter in Boston. Bob’s areas of expertise include resume development, candidate coaching, staffing for multiple industries and across integrated disciplines. Bob attended Wentworth Institute studying Electrical Engineering and the University of Massachusetts where he studied Business Administration. Paul Nannicelli is a Staffing Consultant with Finish Line Staffing Services. 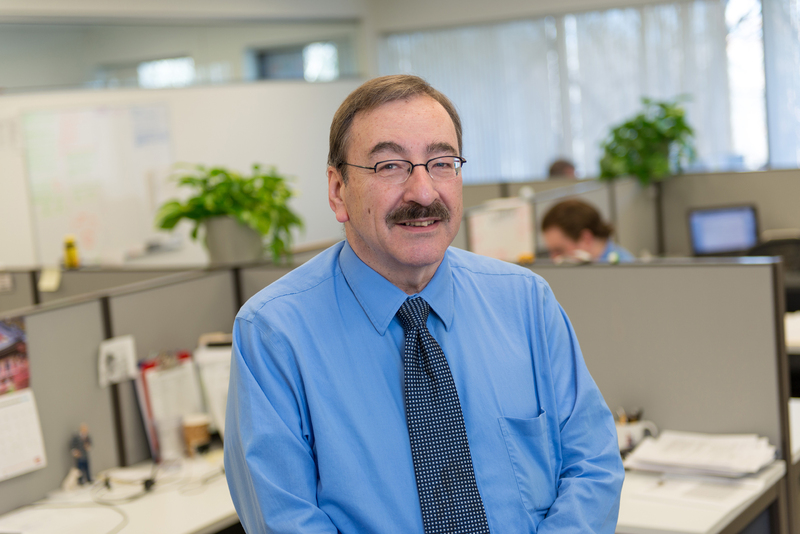 Paul’s background includes roles as a human resource assistant, customer service and of course recruiting. 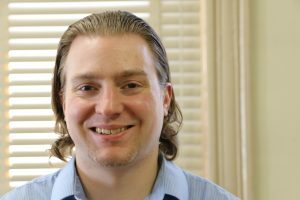 Paul attended Xaverian Brothers High School and Saint Michael’s College, graduating in 2010 where received a Bachelor of Science in Business with a minor in marketing. Paul is an athlete, playing college hockey at Saint Michael’s and moving on to play in the Boston Junior Bruins Hockey. 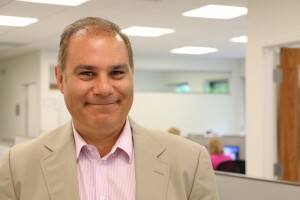 David Mardirosian is the director of business development for Finish Line Staffing. Prior to joining Finish Line Staffing, David spent several years in the staffing arena, with concentration in the strategy/ development space. 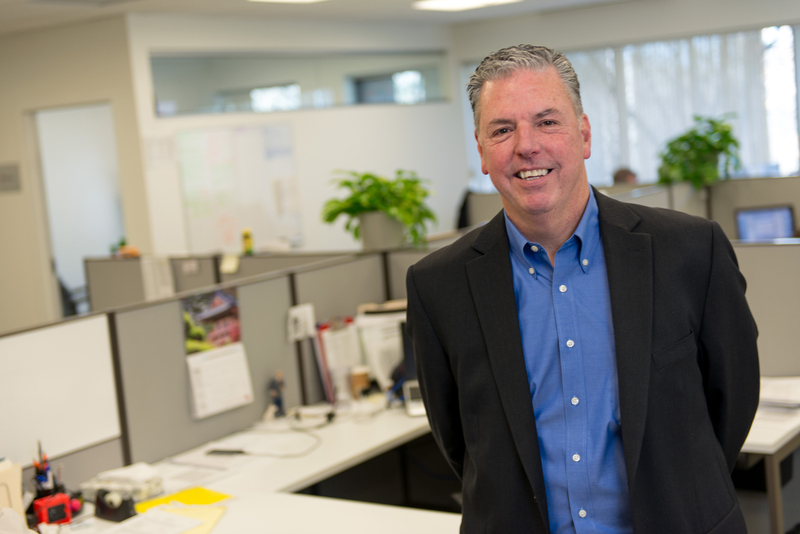 In his years leading up to FLSS, David used his entrepreneurial background in Construction, Marketing and Business Development to open and operate three restaurants in the New England area. David’s hospitality background resonates still as he treats both clients and candidates as he would want to be treated as a consumer, with respect, honesty and integrity. David graduated from The Lawrence Academy in Groton, MA and Curry College in Milton, MA with a BA in Political Science where he played both Football and Lacrosse.